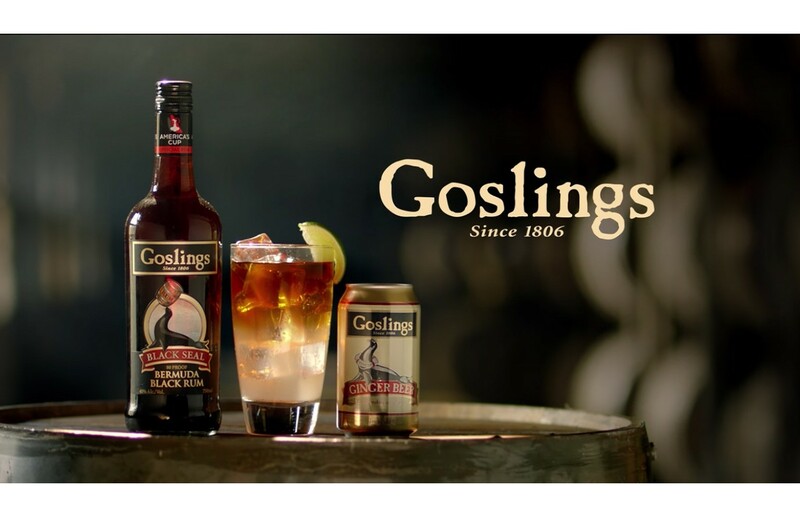 When Goslings set out to create our own ginger beer, we wrote down two objectives: make it the perfect balance of sweetness and gingery tang, and make it the perfect match to our Goslings Black Seal Rum. Neither was easy. Several months and countless recipes later, we finally nailed it. Named after our iconic seal, Stormy, this is a ginger beer that manages to taste delicious on its own, yet also plays well with others. 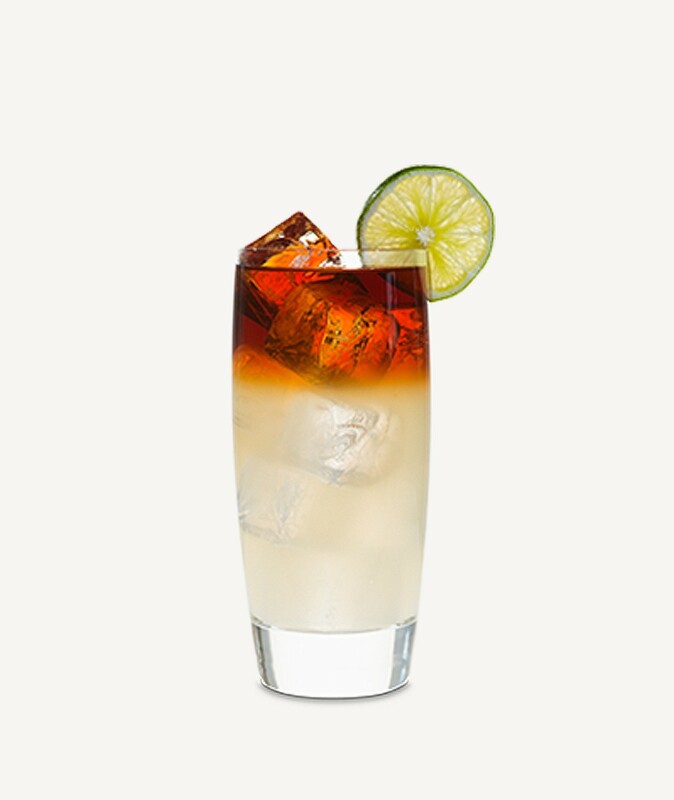 It turns any ginger beer cocktail into a nicely nuanced drink. After several years of strong growth, the market has spoken. Goslings Stormy Ginger Beer is the #1 selling ginger beer brand in the US! Sweet and spicy with a ginger punch that’s delicate enough to pair perfectly with any spirit. Into a tall glass filled with ice, pour 6 oz Goslings Stormy Ginger Beer. Float 1.5 oz Goslings Black Seal Rum on top, so it looks like a storm cloud. Lime garnish optional, enjoyment mandatory!